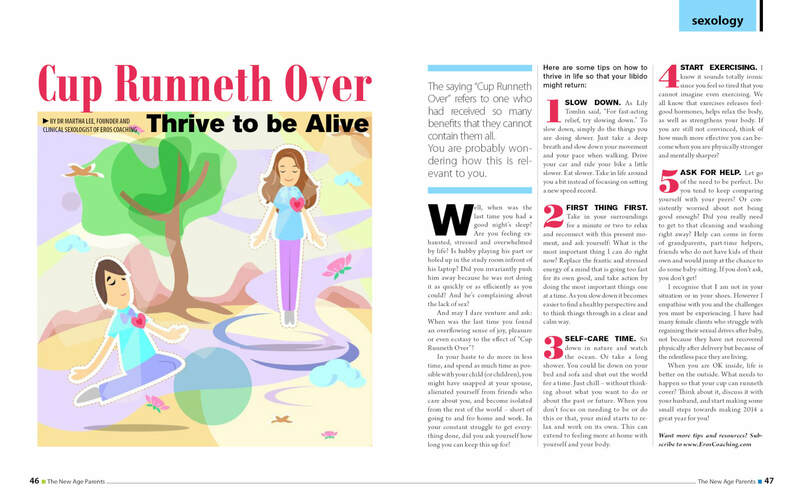 The article first appeared in Dec 2013/ Jan 2014 issue of The New Age Parents. Click image to read. Visit their website here.